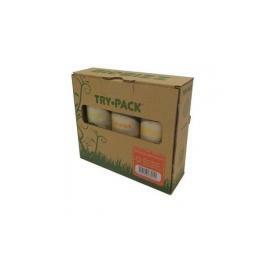 The StimulantPack contains RootJuice, TopMax and AlgAMic. A combination that will allow both the hydroponic and the organic grower to gain experience with the Biobizz stimulant range as it provides basic feeding for 1-4 plants. An ideal pack if you wish to take an step further and get the maximum out of your harvest organically.